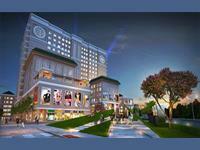 3BHK IN JUST 31.90 LACS IN VICTORIA FLOORS DHAKOLI,ZIRAKPUR. 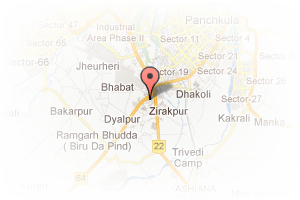 Address: dhakoli zirakpur, Dhakoli, Zirakpur, Chandigarh, India. This Broker Profile page for "Saffron Associates" has been created by PropertyWala.com. 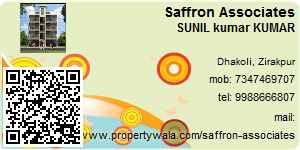 "Saffron Associates" is not endorsed by or affiliated with PropertyWala.com. For questions regarding Broker Profiles on PropertyWala.com please contact us.